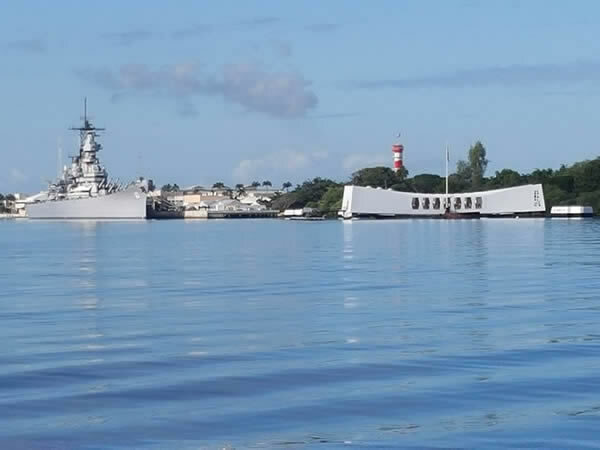 With Pearl Harbor Tours, you’ll have the opportunity to board the Navy launch for a journey into the past at Arizona Memorial. 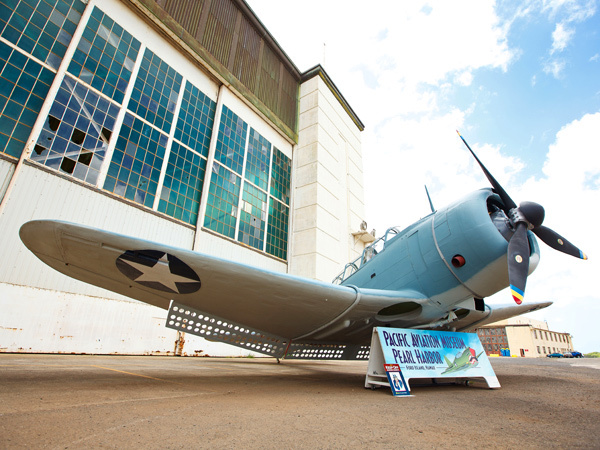 Afterwards, you can have fun at the newly opened Pacific Aviation Museum, which is situated in a 1930s era hangar on beautiful Ford Island. 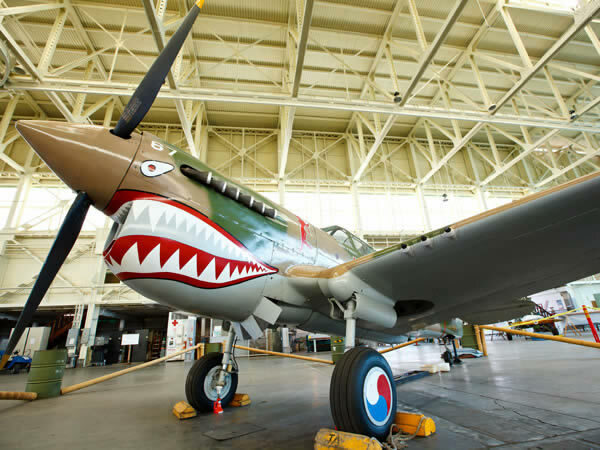 This family-friendly venue displays rare and classic World War II Japanese and American airplanes. 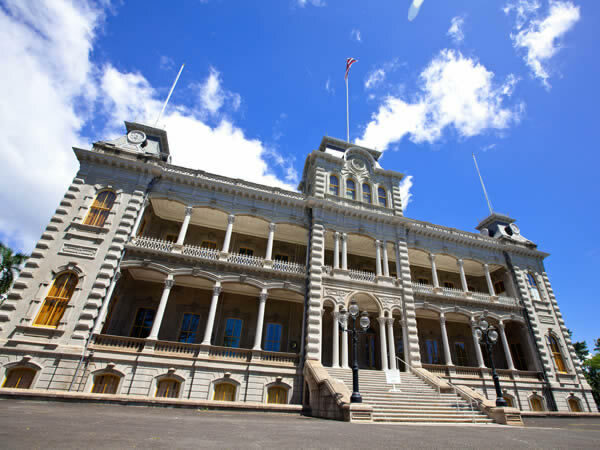 Finish your exciting day with a drive through the Punchbowl National Memorial Cemetery and a historical tour of downtown Honolulu. 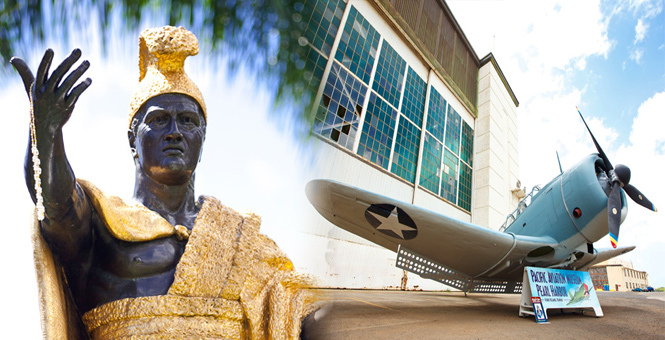 These are just some of the more popular Oahu activities and Oahu tours of the Pacific that combine a tour of Hawaii’s new Pacific Aviation Museum with a visit to Pearl Harbor. 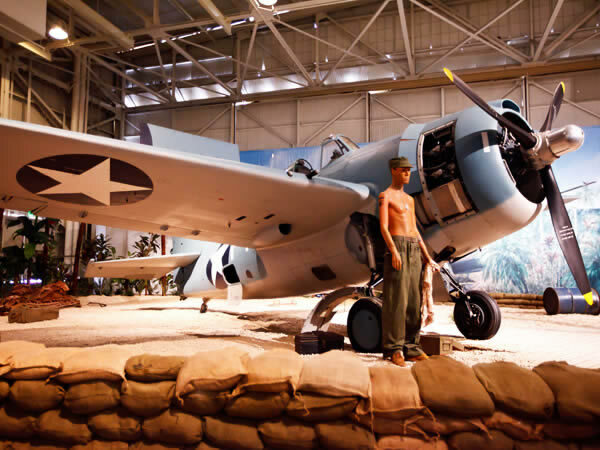 You will explore the captivating history of military flight as well as be able to view various Japanese and American airplanes including the Grumman F4F Wildcat and a Japanese fighter. 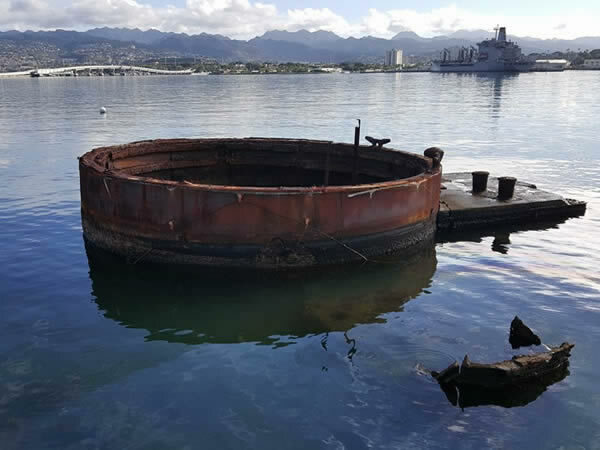 The Pacific Aviation Museum is superior due to its location at Ford Island, the heart of the Pearl Harbor attack due to the battleship moorings that surround it. 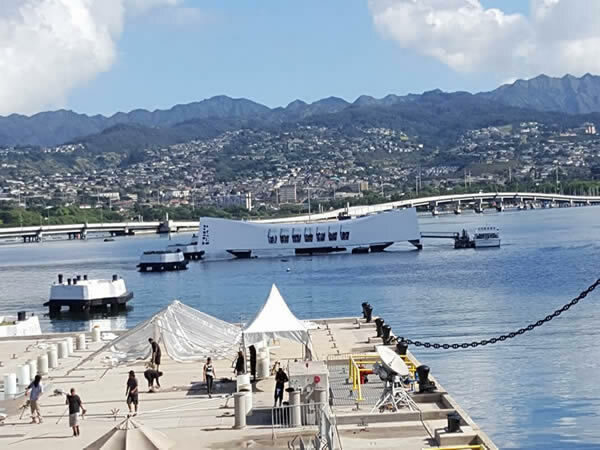 Arizona Memorial Tour gives you a great opportunity to reserve Pearl Harbor Tours and experience some of the most unique Oahu tours and Oahu activities around. 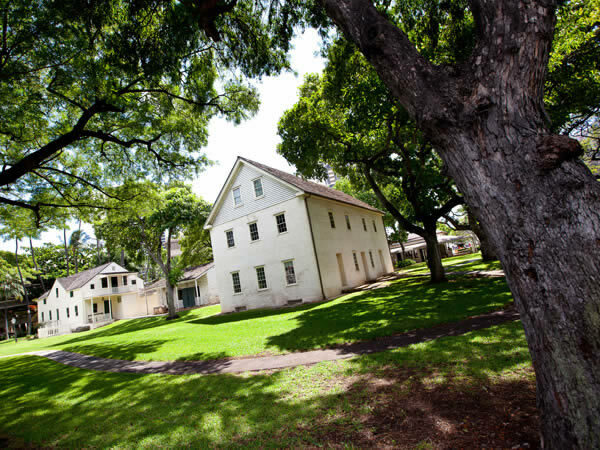 You will enjoy individually guided tours and bona fide exhibits that are sure to transport you back in time for an authentic WWII experience. 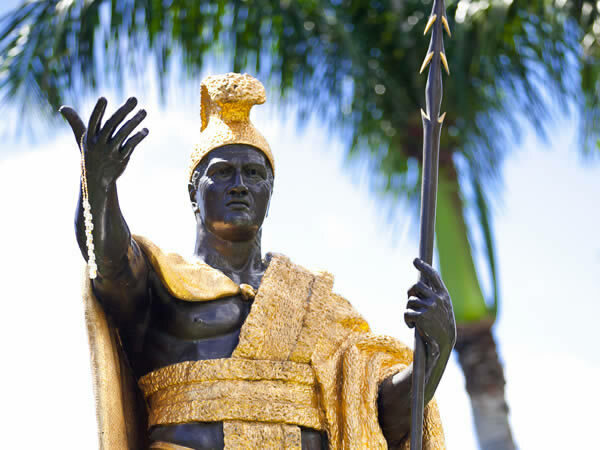 This tour departs Waikiki at 6:30-6:50 am and returns at approximately 2:30-3:30 pm. This includes purses, handbags, backpacks, diaper bags, etc. 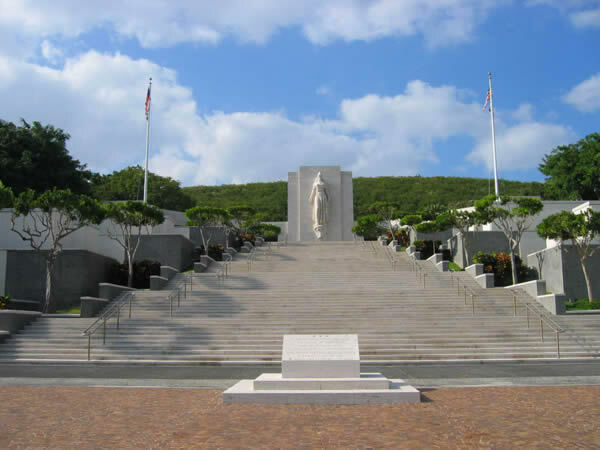 The US Department of the Interior has introduced a "no bags" rule at the Arizona Memorial and Visitor Center. Travelers are not allowed to bring along any item that offers concealment including diaper bags, handbags, purses, backpacks, etc. A small camera is allowed. Sunday - Friday. The exact pick-up time will be emailed to you. A large air conditioned Tour Bus with Polynesian Adventure Tours.